It applies to crush the clay, shale, limestone and medium hard materials. We can adjust the gap between the cross collar in accordance with the size of feed-in materials. 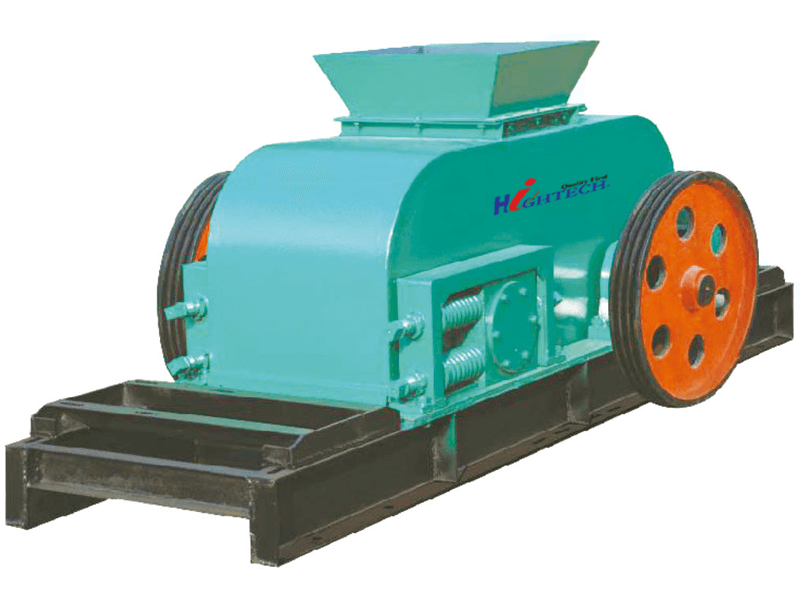 And the machine with the virtue of high quality and easy maintenance can crush the material completely. We can produce series of crushers with alloy steel wearable cross collar or high quality carbon steel cross collar according to customer’s requirement.